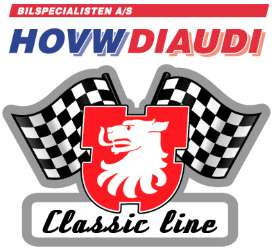 Gratis Porsche online magazine Started: 7 years ago No replies. Lego splitbus camper (nr10220) frigives til oktober Started: 7 years ago Most recent reply: 7 years ago. Biltema cuppen 4 afd. Started: 9 years ago No replies. Kreativ ombygning Started: 9 years ago Most recent reply: 9 years ago. Spændende fotoalbum med div. projekter Started: 9 years ago No replies. Byg en Speedster video Started: 10 years ago Most recent reply: 10 years ago. Anderledes buggy...øh...kitcar..øh...tingest!! Started: 10 years ago Most recent reply: 10 years ago. Videoer om ventiler/ventilfjedre. Started: 10 years ago No replies. Auktion over udstyr fra Beredskabsstyrelsen 27/10 kl.11 i Næstved Started: 11 years ago Most recent reply: 11 years ago. VW kalender til download Started: 11 years ago Most recent reply: 11 years ago.